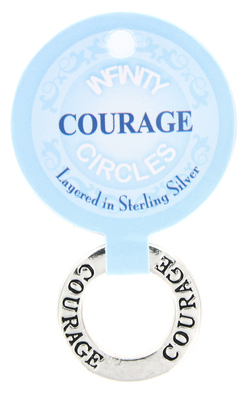 Visit MyJewelThief.com for over 2000 STOCKING STUFFERS! 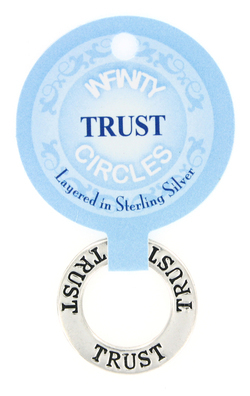 TRUST Band Infinity Circle Pendant for Necklace or Crafts DISCONTINUED! Dog Bone Silver Post Stud Earrings *CLOSEOUT* LAST PAIR! Green Evil Eye Decade Rosary Bracelet w/ Dangling Cross & Charm 7.5"
COURAGE Band Infinity Circle Pendant for Necklace or Crafts DISCONTINUED! 12pc Pins Wholesale Lot of 12 Tri Color Three Cats Pin SHIPS SAME DAY FROM US!